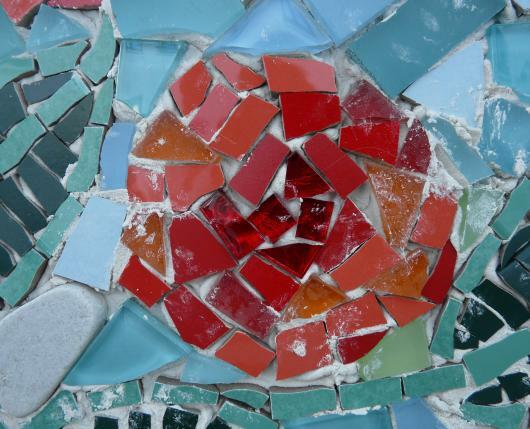 In this class you will learn all of the skills needed to create your own beautiful mosaic art. Instructor Cindy Schneider will teach participants how to safely handle glass and how to use appropriate glass cutting tools. Whatever your art level, Cindy will support and encourage you to grow as an artist and designer. All materials are included in this course. This class is for participants 18+. To register, call the JCC Welcome Desk at 610-435-3571 or visit lvjcc.org/mosaics.